Pioneers in Providing Security Systems and Vehicle Tracking Services & Solutions for individuals and Fleets. 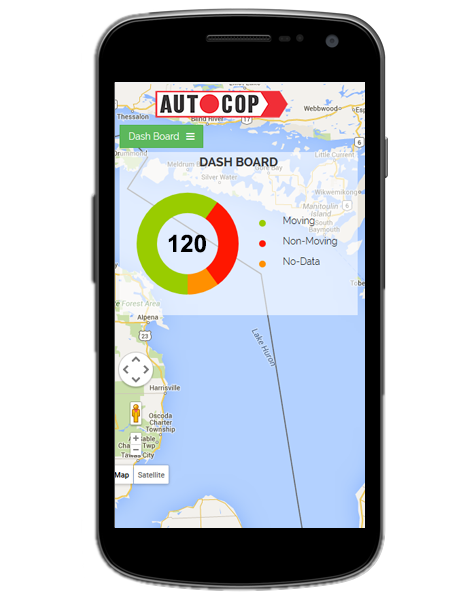 Get Real Time Updates and Latest Tracking Information On Your Vehicles On Move. Protecting Vehicles in Various Regions and Industries to Avoid Thefts, Joining Hands With Partners and Customers for Protecting their Assets. 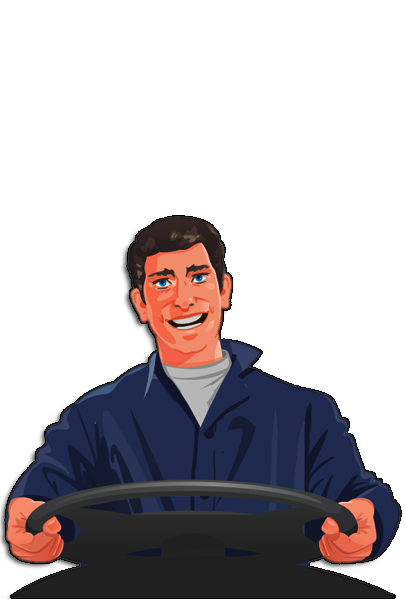 Long Drives, NON Stop Driving and Driving Patterns and Correcting the Driver Behavior is First Step Towards Safety. 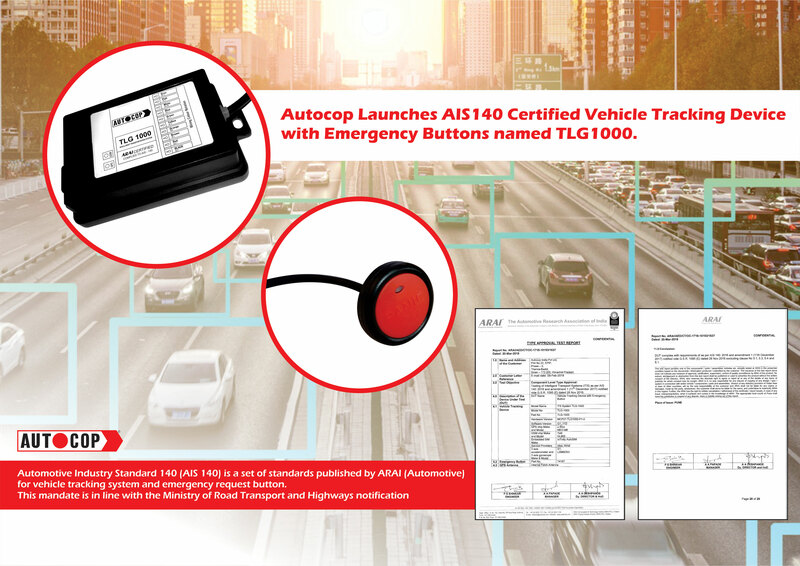 © 2018 Autocop India (Pvt Ltd). All Rights Reserved.